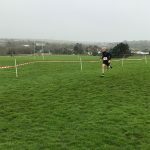 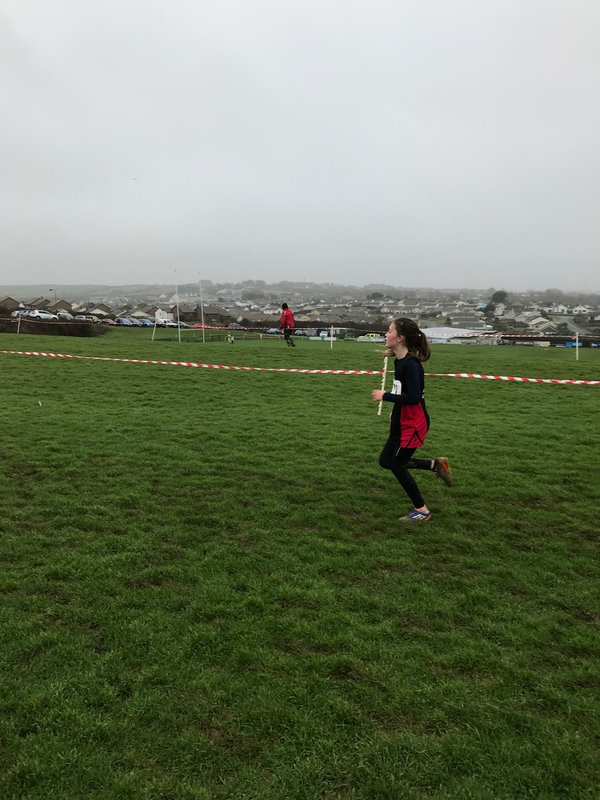 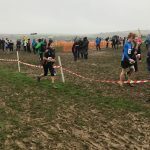 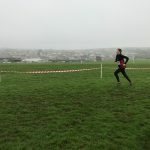 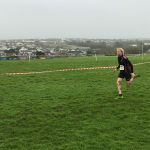 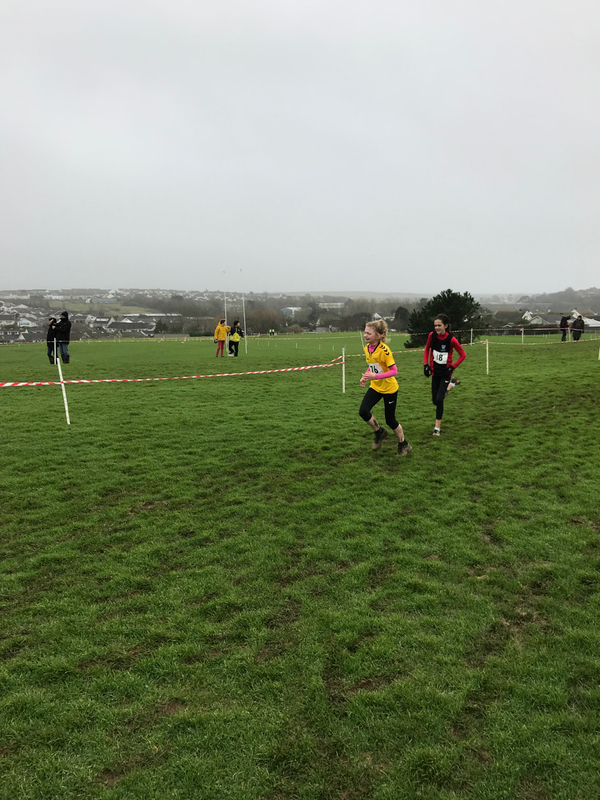 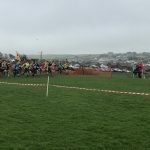 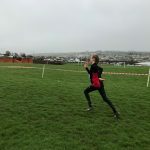 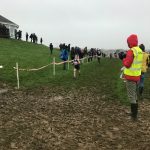 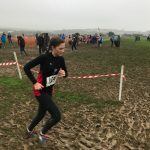 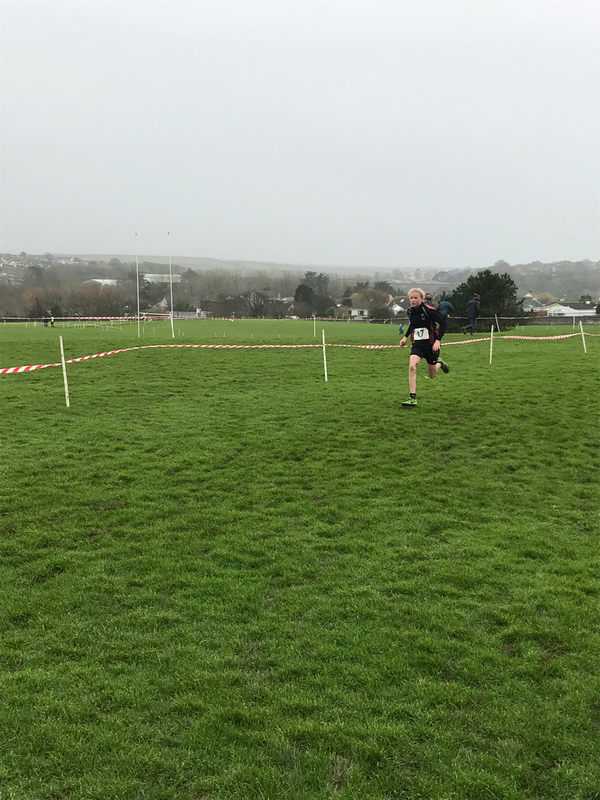 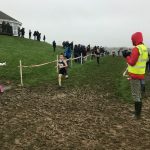 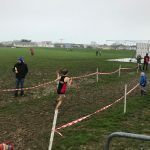 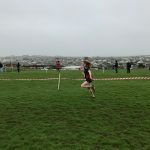 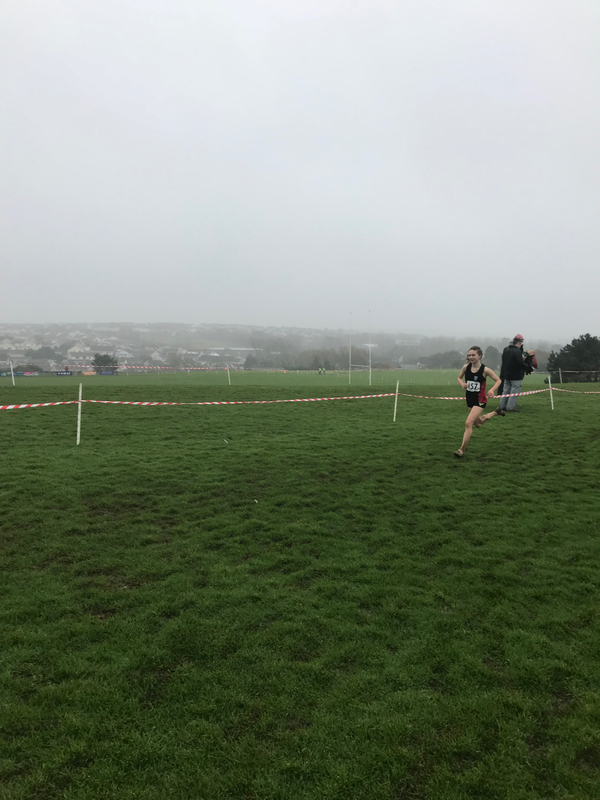 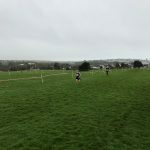 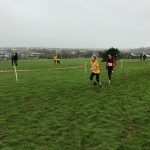 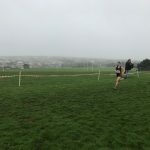 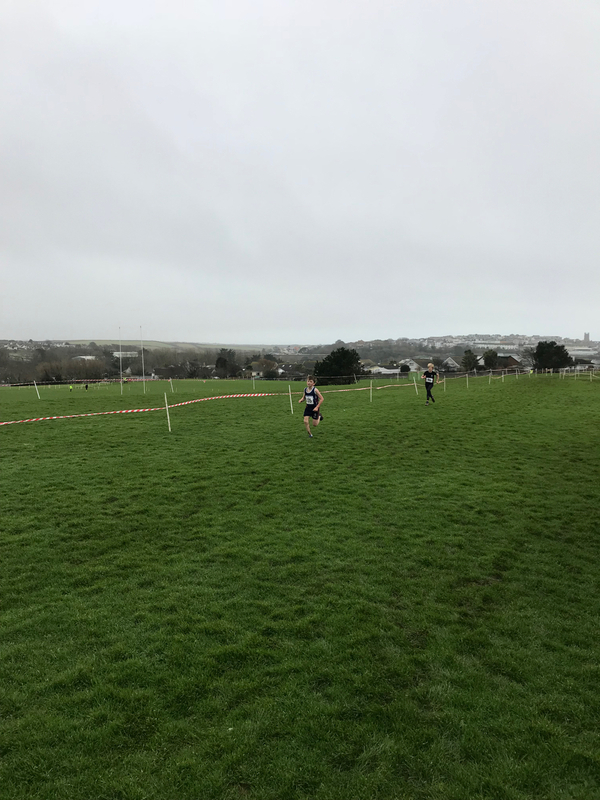 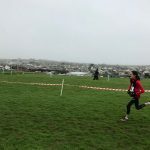 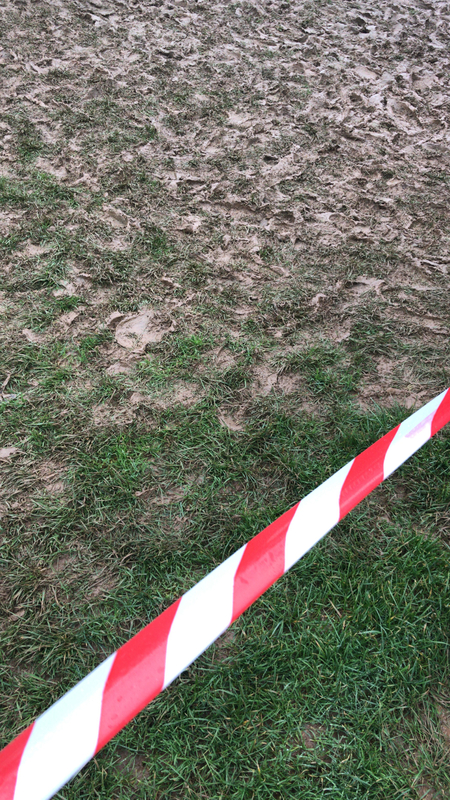 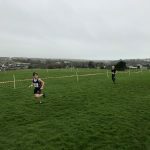 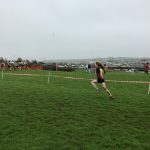 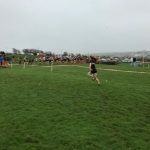 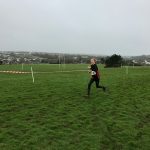 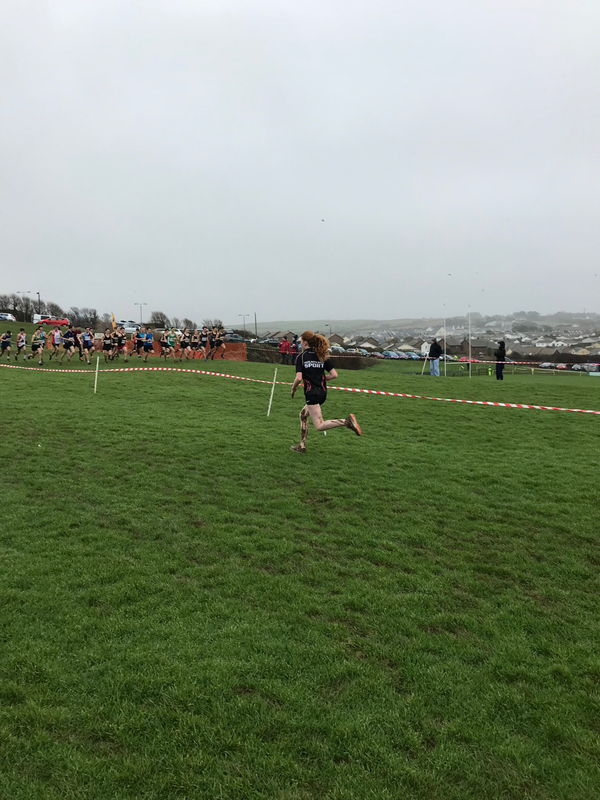 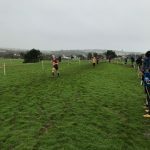 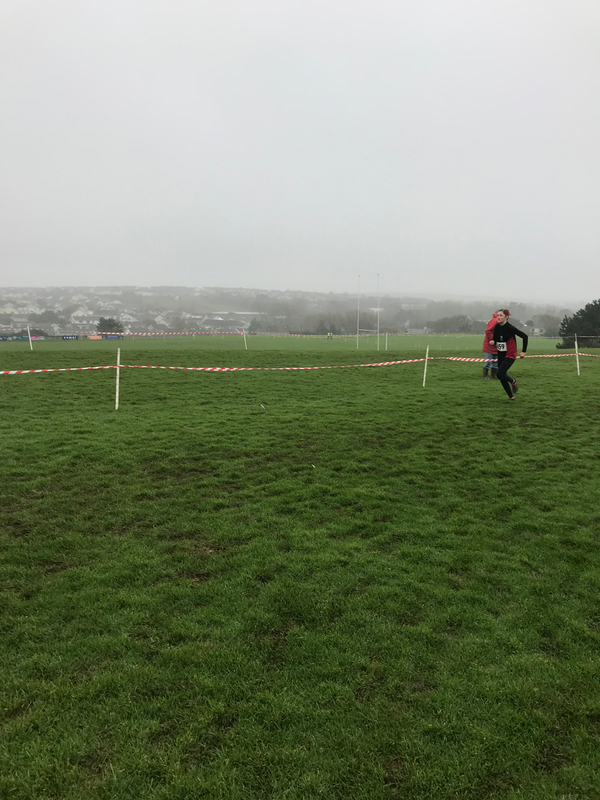 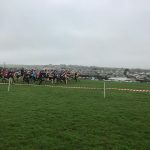 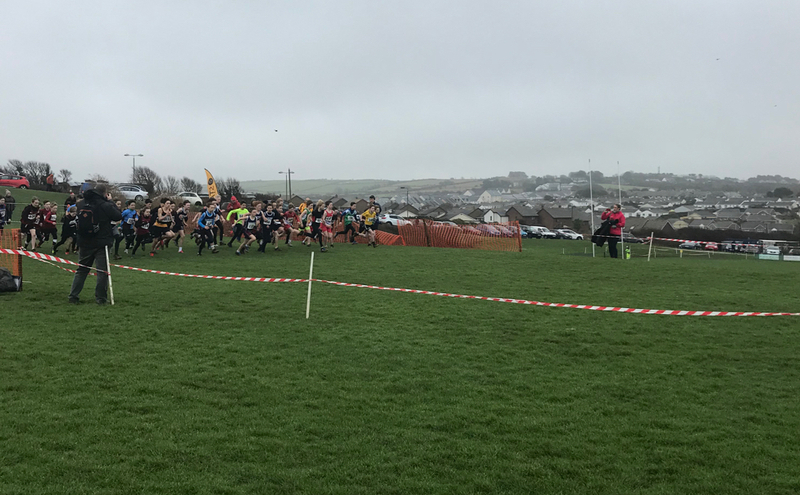 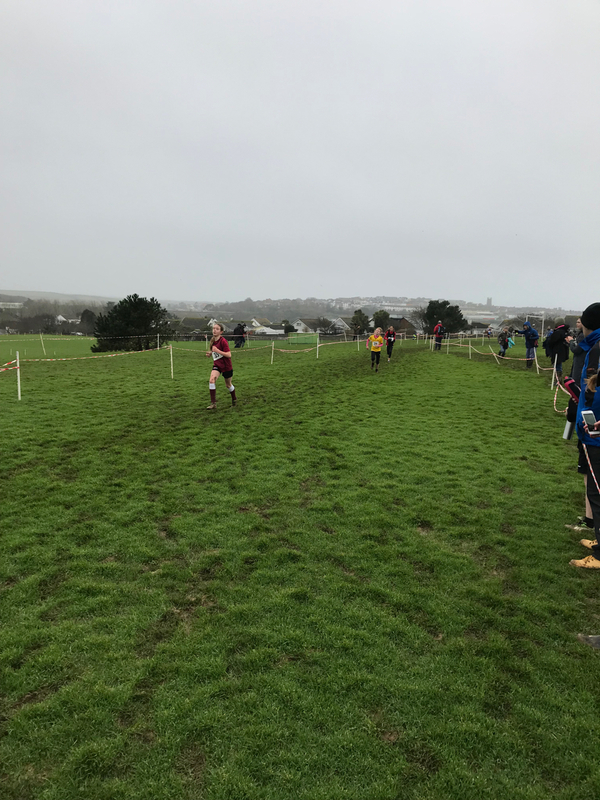 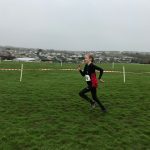 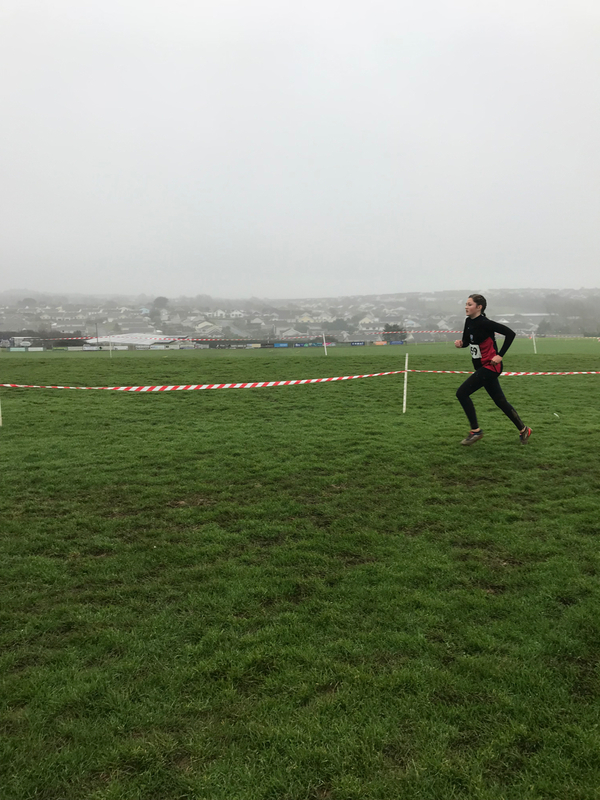 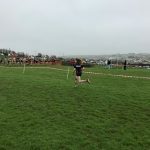 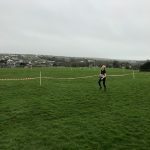 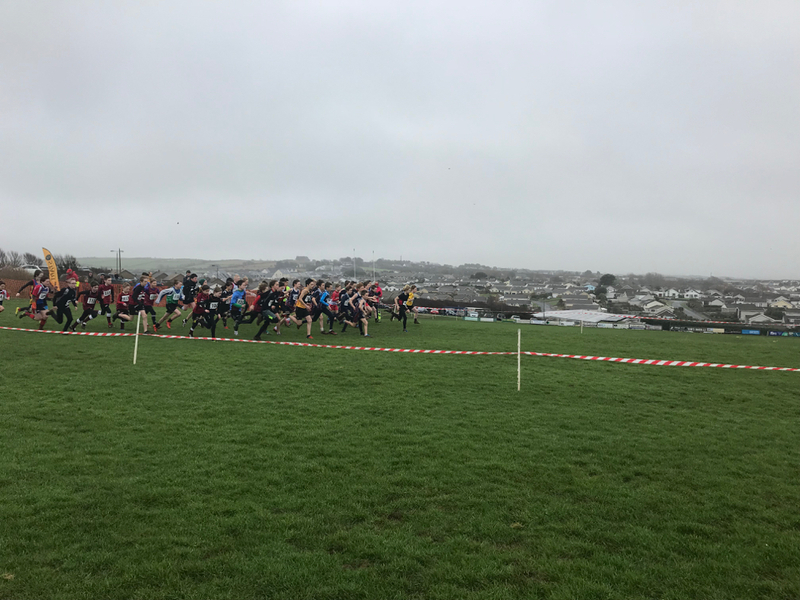 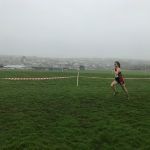 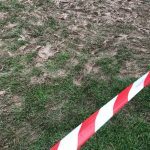 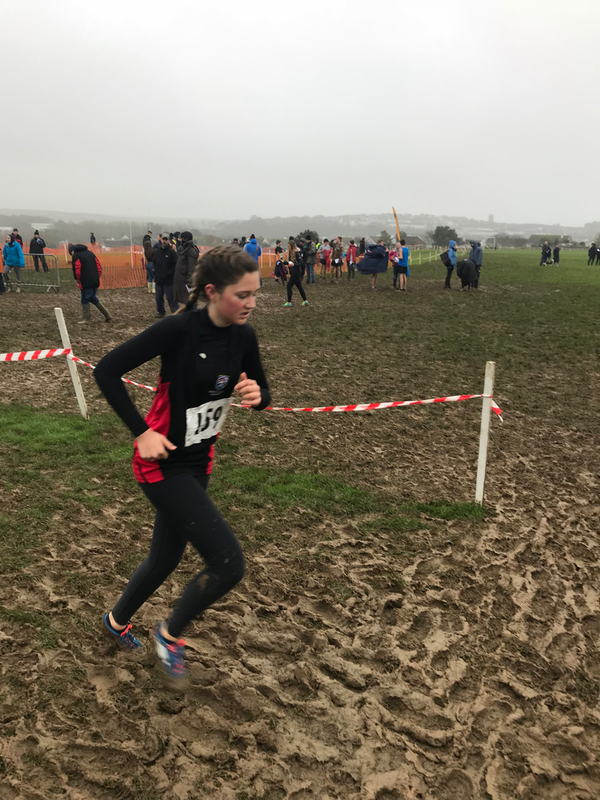 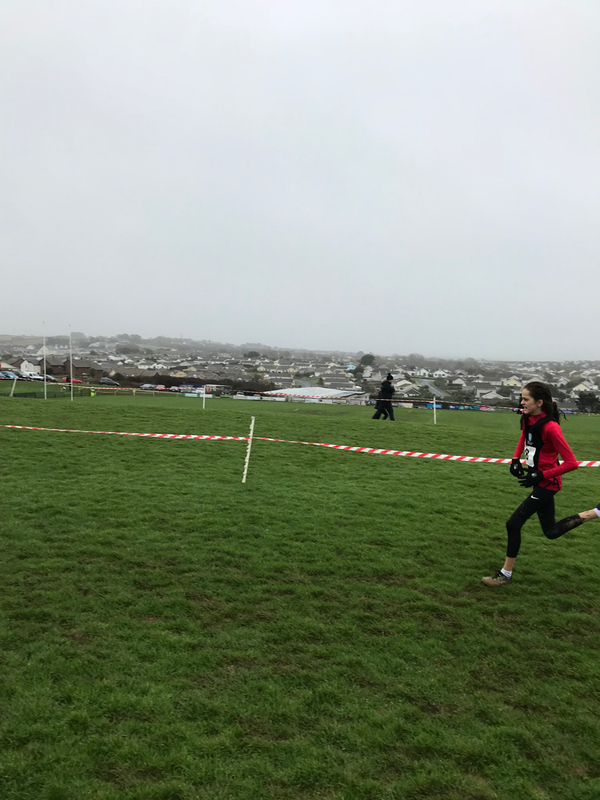 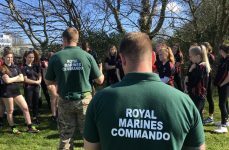 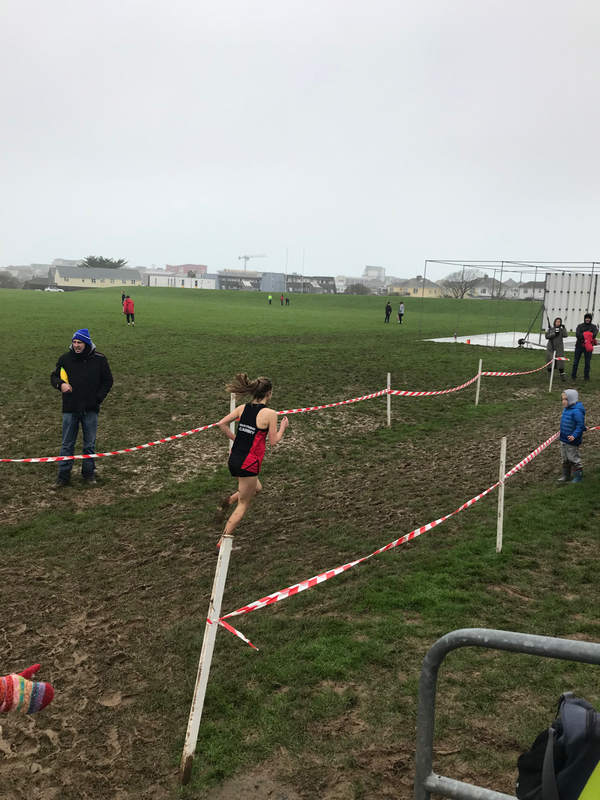 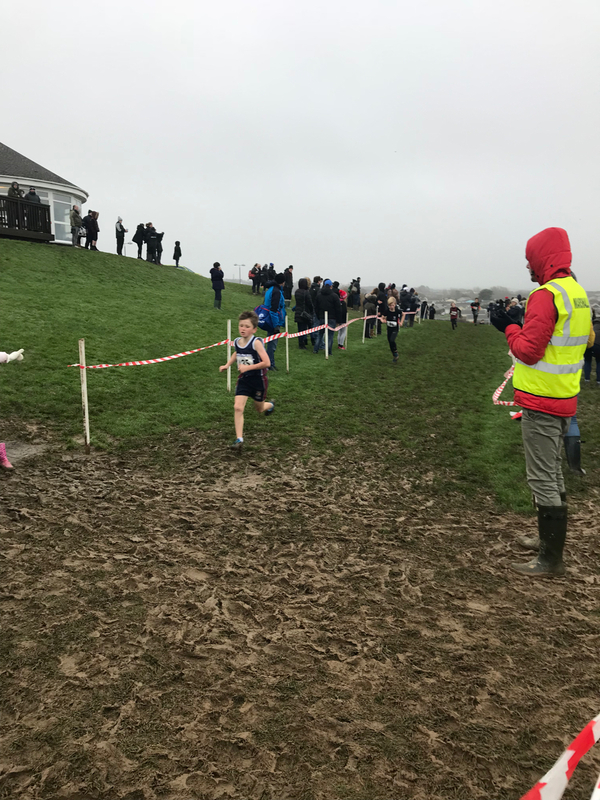 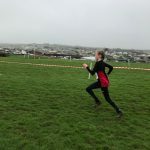 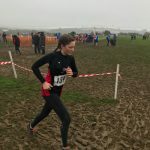 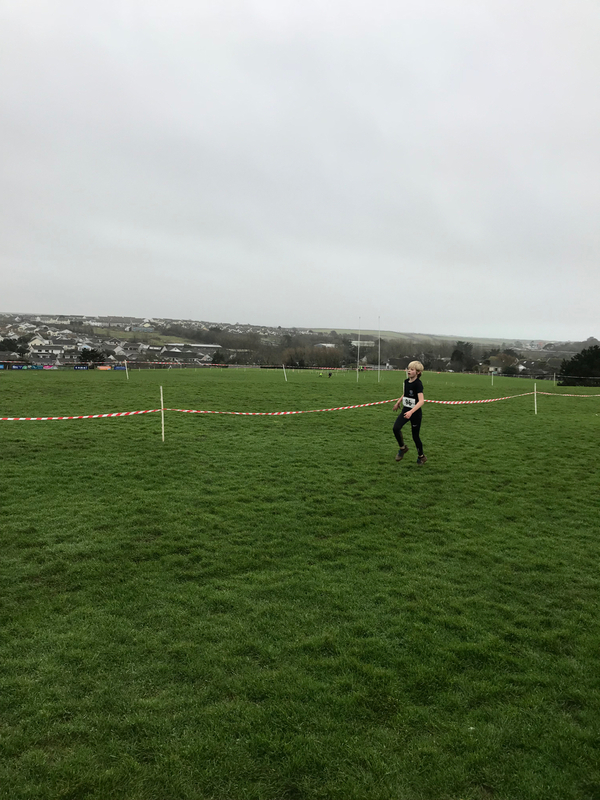 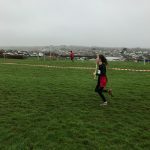 The usual Cornish conditions setup a tough morning at the annual Cross Country Championships at the weekend. 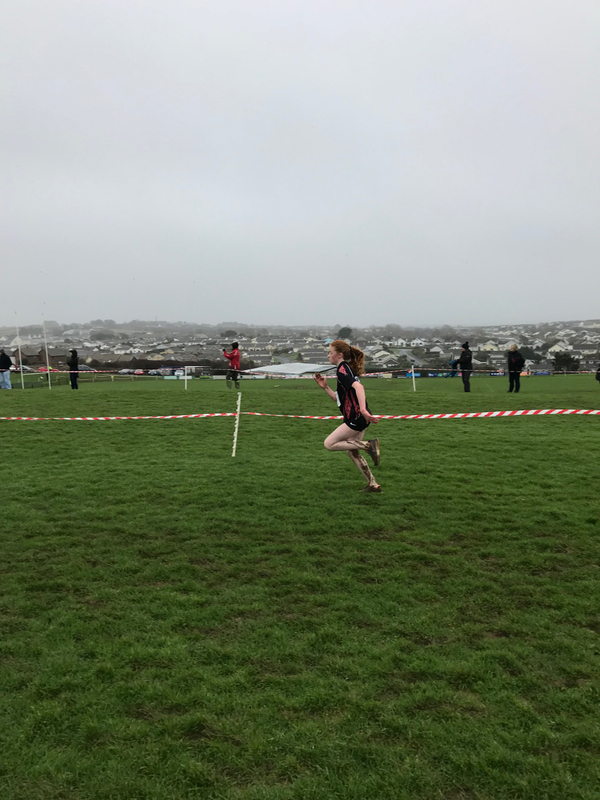 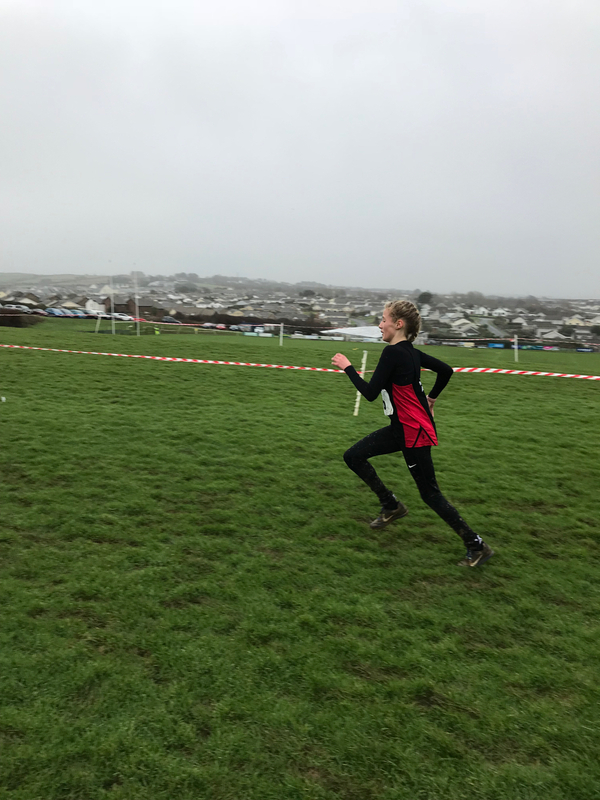 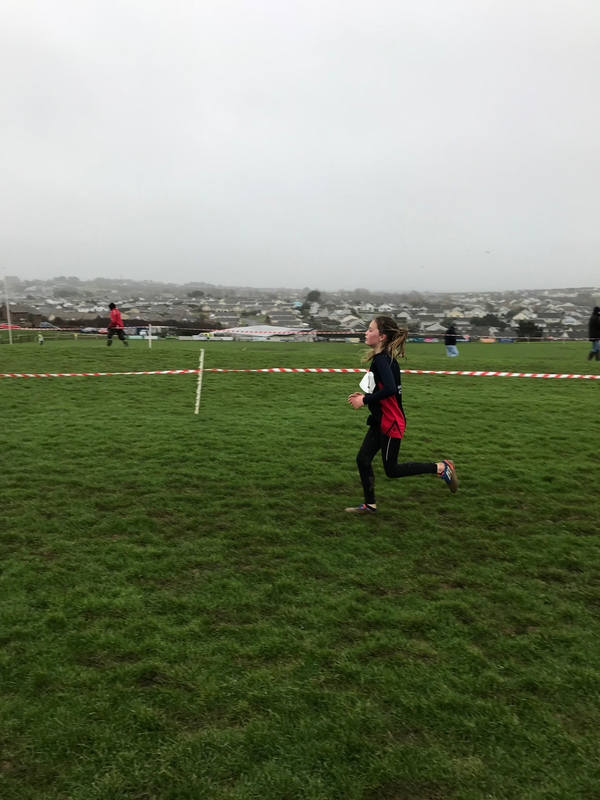 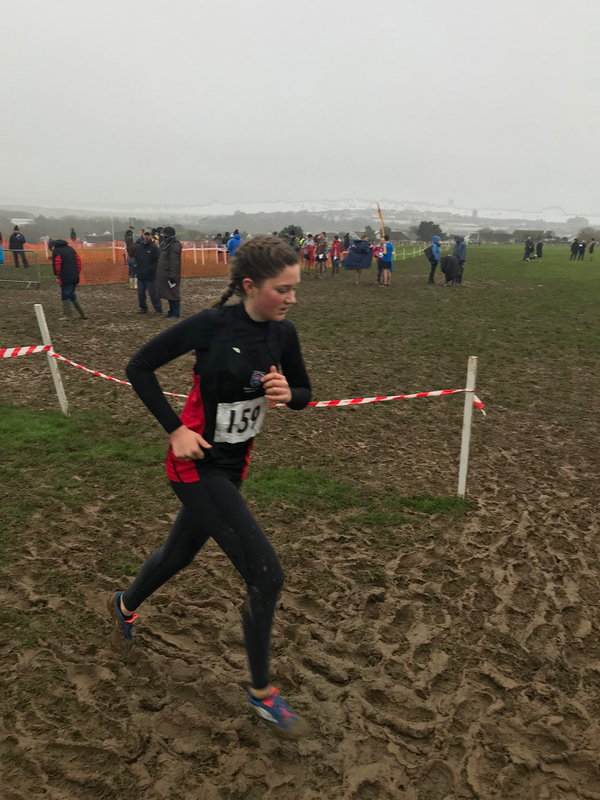 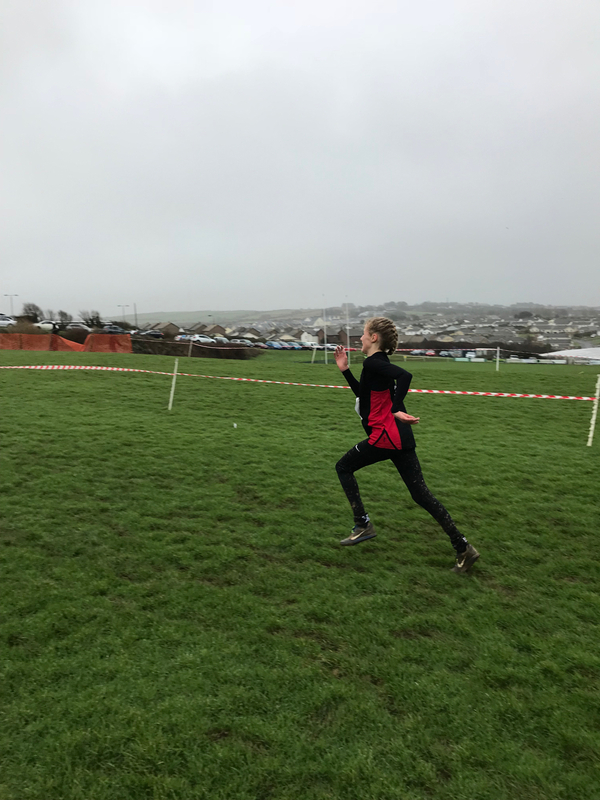 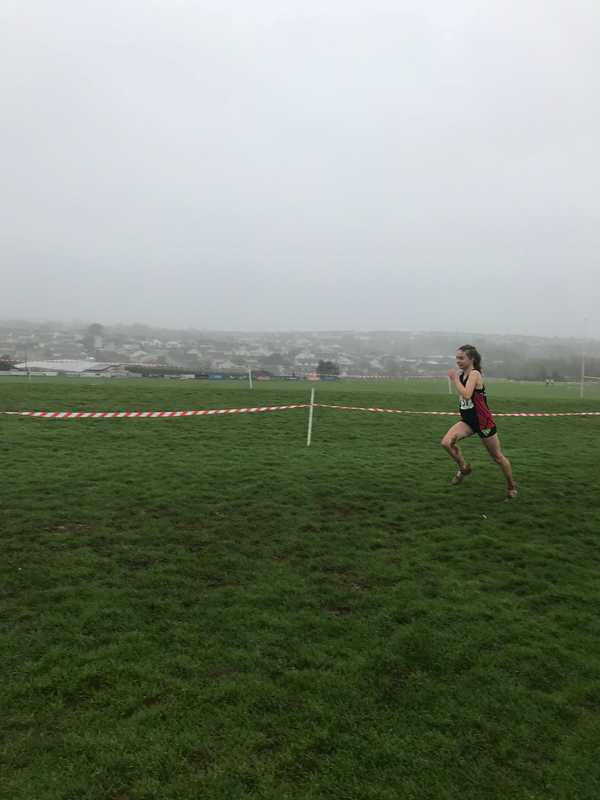 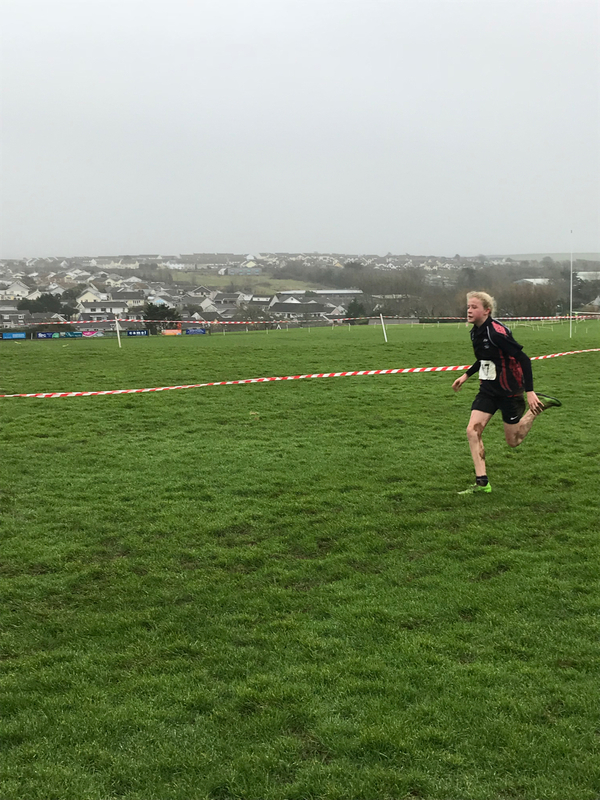 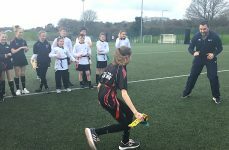 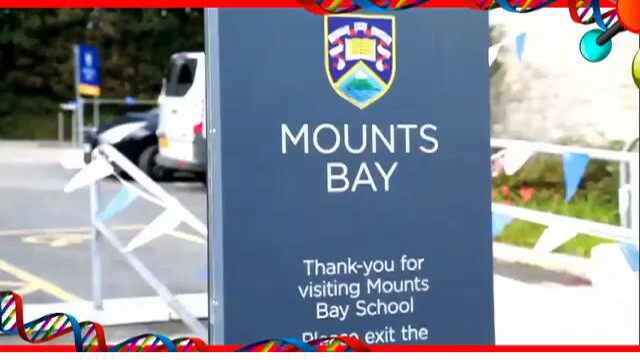 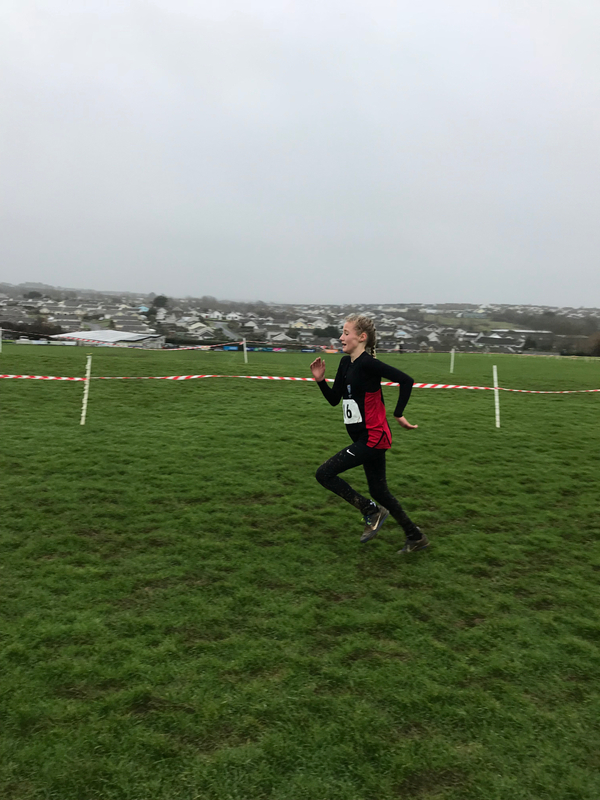 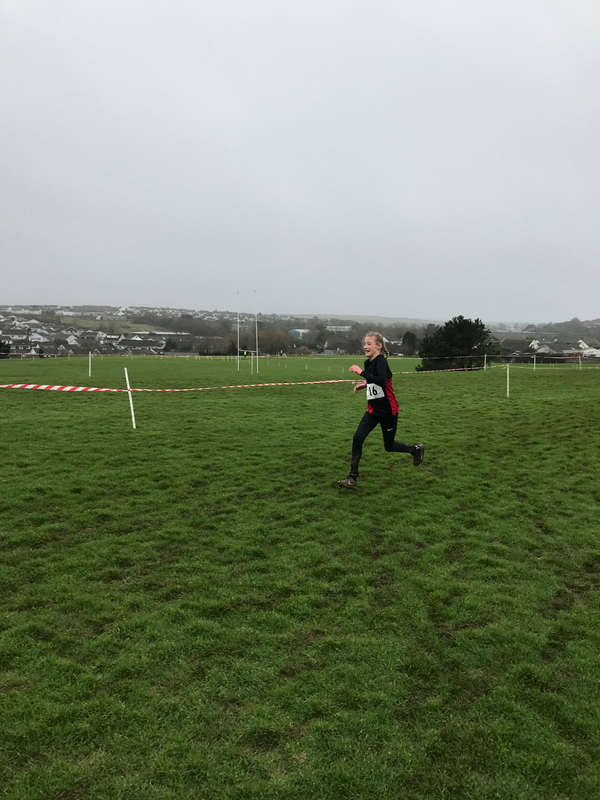 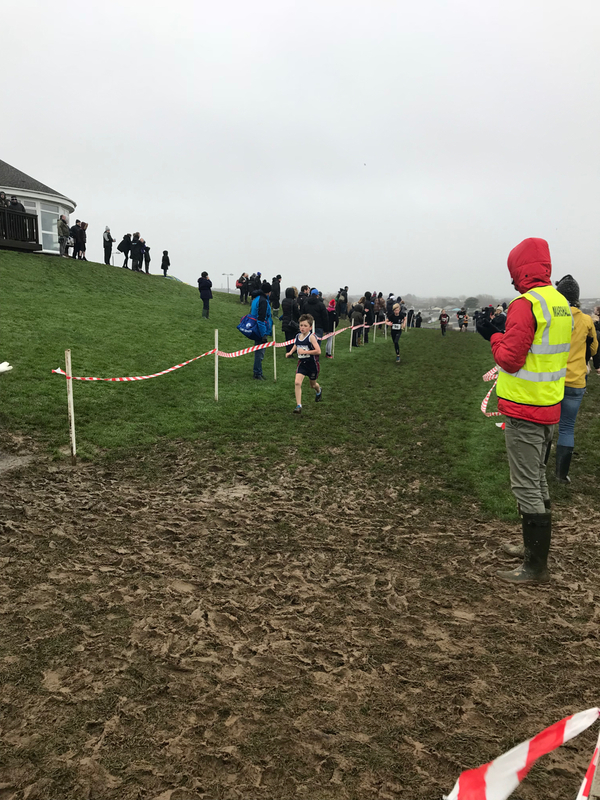 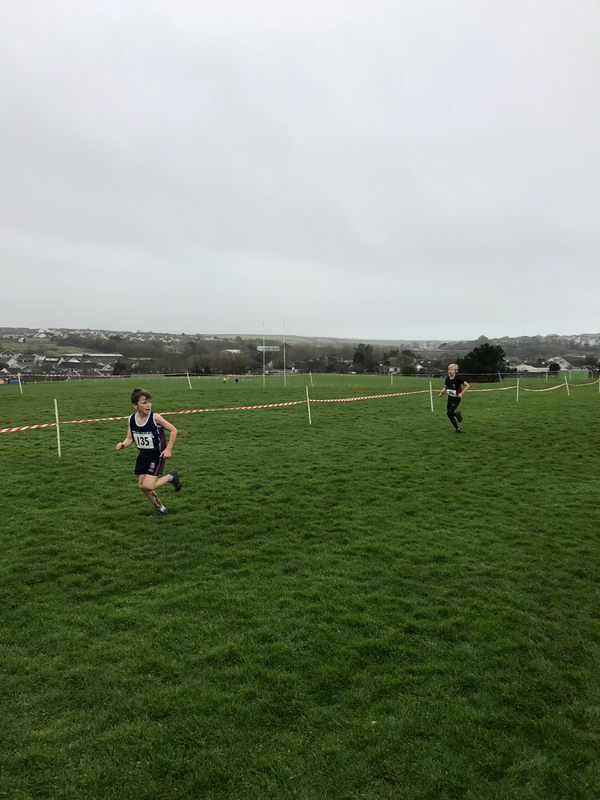 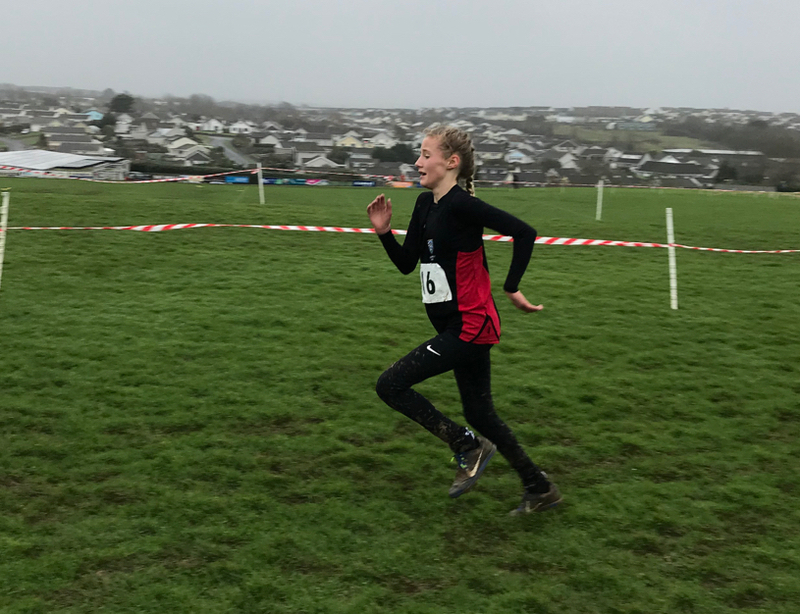 On Saturday 20th January, through gale force winds, rain and in very muddy conditions the MBA team competed for qualifying spots for the Cornwall English Schools Team. 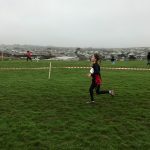 hard throughout while chasing 1st place. 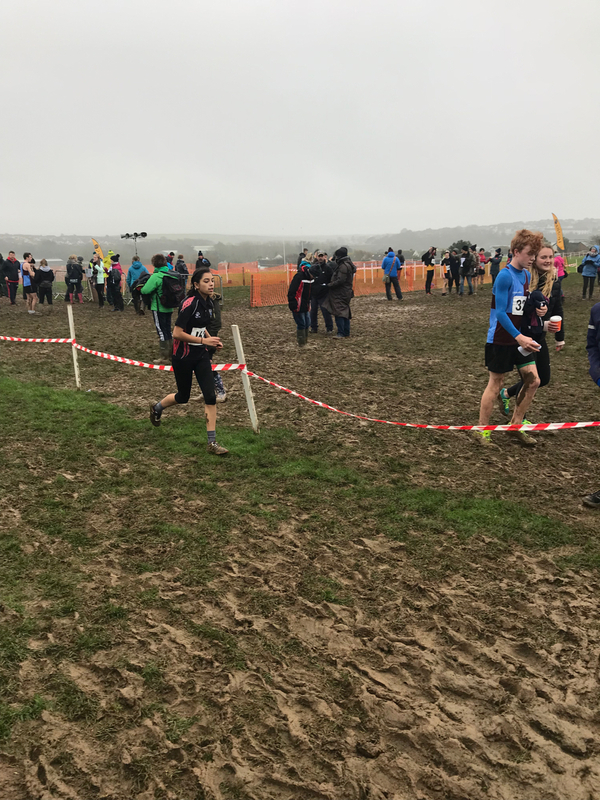 These three students have qualified for the Cornwall team, along with 5th place India Angove and a potential roll down slot for Katie Trahair-Davies, who finished just outside the automatic top 10 slots in 13th positions. 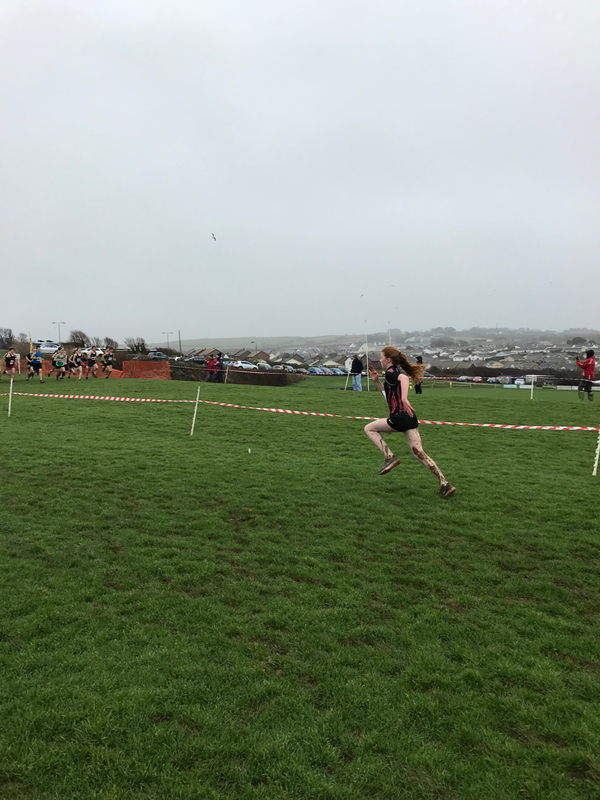 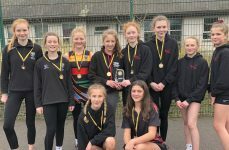 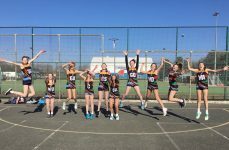 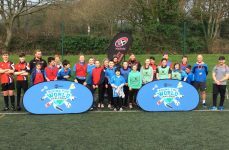 Also competing, and doing extremely well, were Tara Pace, Olivia Cockle, Savannah Gibbs, Daisy O’Shea and Honey Thorn. 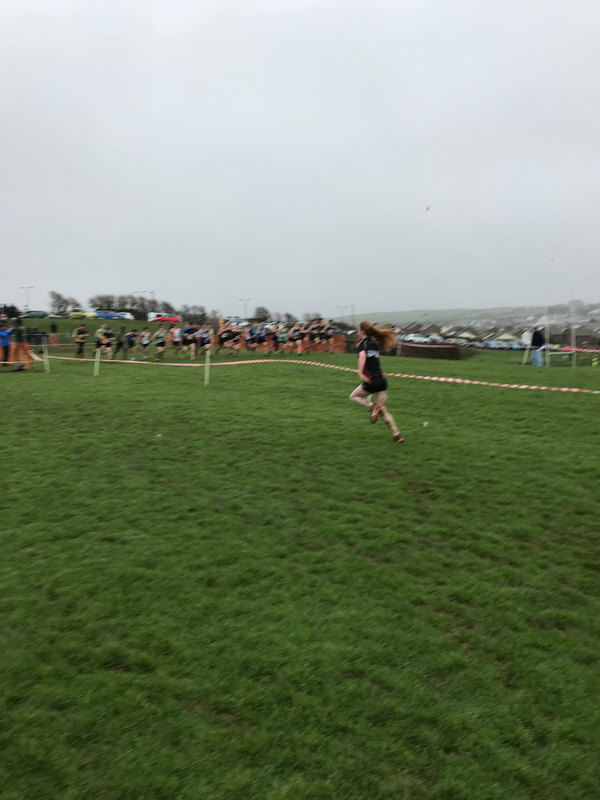 Second place in the senior girls, competing for Penrith College, was last years leaver Imogen Wood, superb. 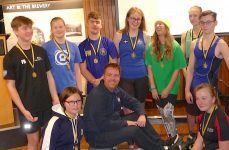 Well done to all competitors. 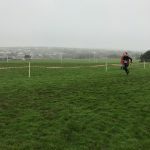 I know just how tough the conditions were as I cycled back into the wind from Newquay, brutal.